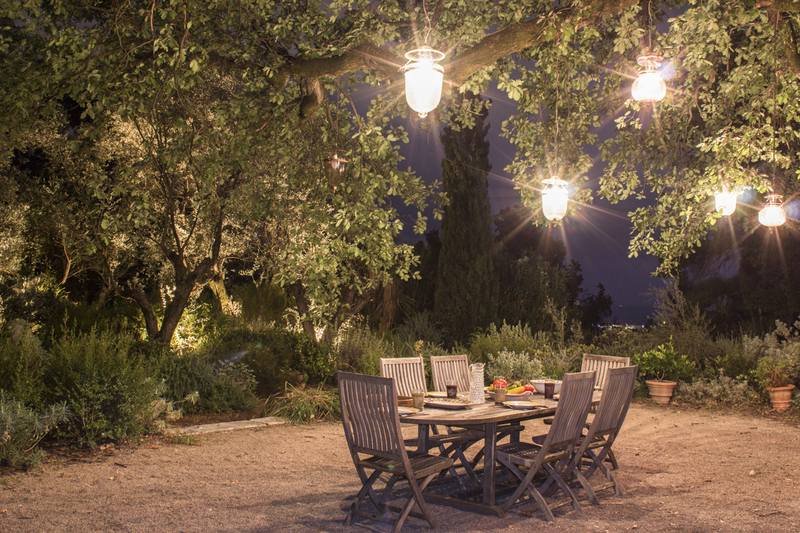 Set in a private and beautiful family estate featuring a 13th-century fortress, Bastide des Remparts is a unique and historical home in a privileged position on the French Riviera with wonderful views over the ancient trees stretching down towards the sea and just half an hour from Nice. 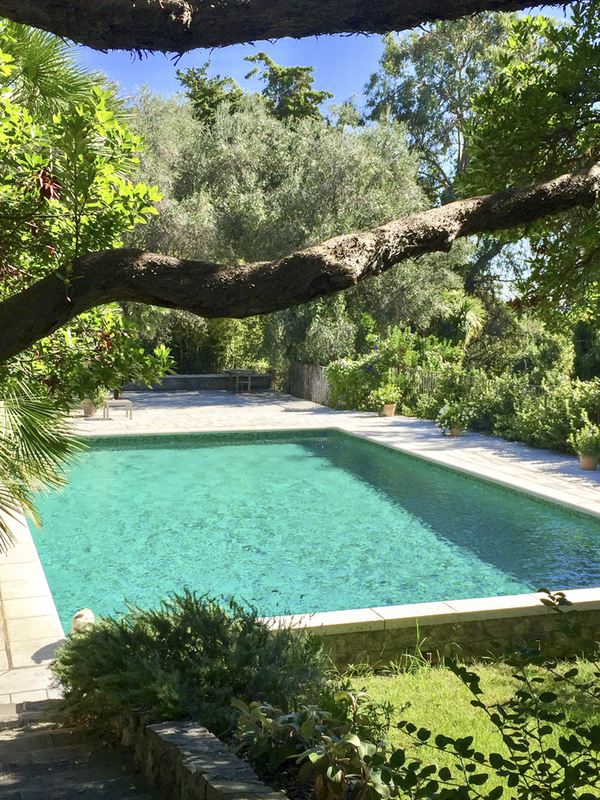 The bastide dates back to 1836 and enjoys a spectacular hilltop location where you can look out towards the Mediterranean as far as Cap d’Antibes and Cap Ferrat. 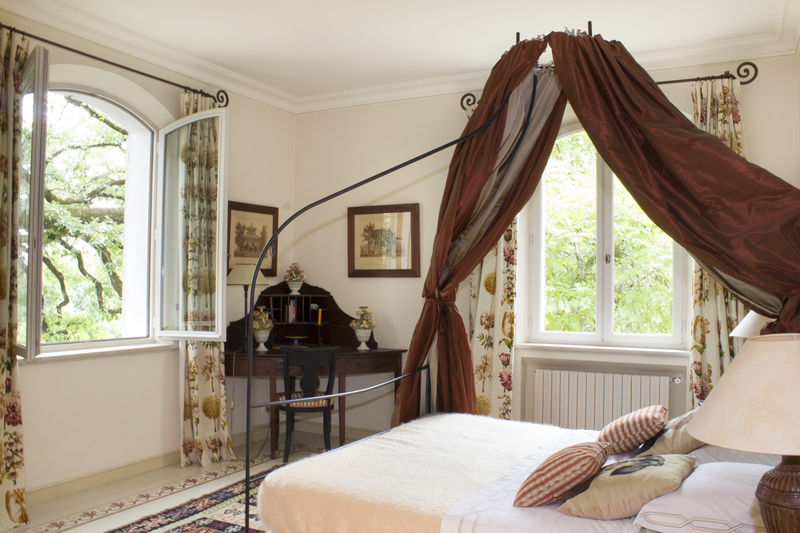 Inside you will find an elegant home which has been beautifully refurbished to provide seven delightful bedrooms, decorated and furnished with refined taste and character throughout. 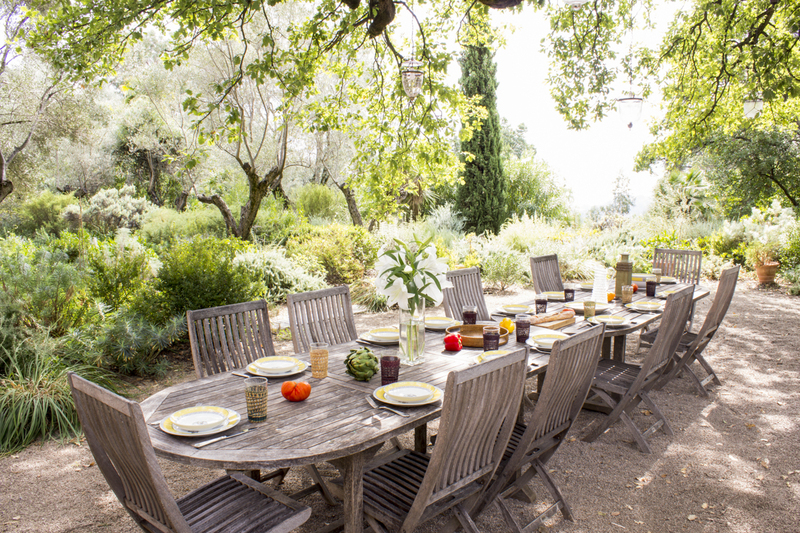 Downstairs the living and dining rooms have French doors opening up to Provençal gardens and there are wonderful spaces to relax outside including a remarkable al-fresco dining area where you can feast with family and friends in the shade of a 250-year old oak tree. 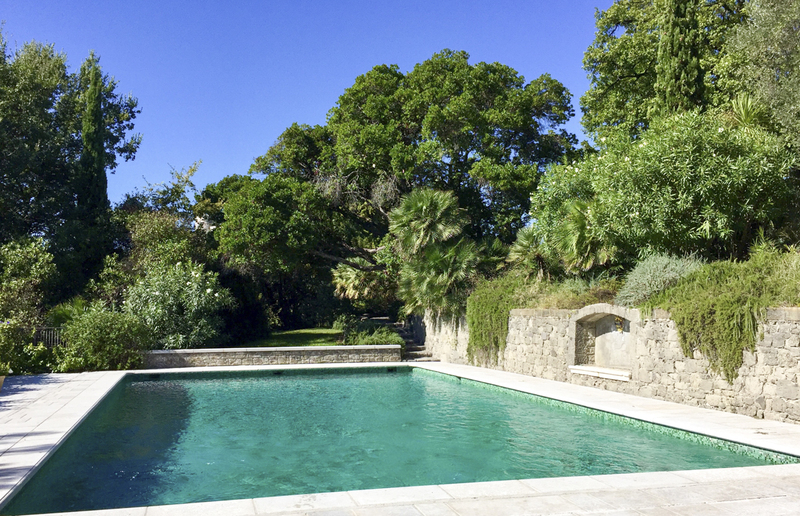 Follow the path through the gardens down to the inviting, large swimming pool where you can cool off from the warm summer sun or laze on the poolside terrace and pool house with mesmerising views of the surrounding gardens and sea. Across the glorious estate you’ll discover hundreds of palm trees, ancient olive trees and colourful flowers as you wander around the immaculately kept gardens. Guests may have private tours of the 13th century château on the estate and special drink receptions or dinners can be set up on the ramparts for a memorable event. 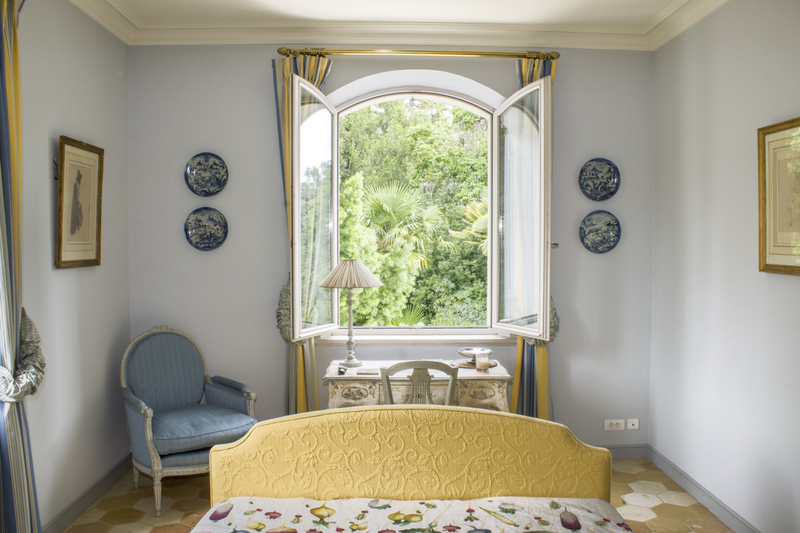 You have full access to the château’s gardens and the ramparts. 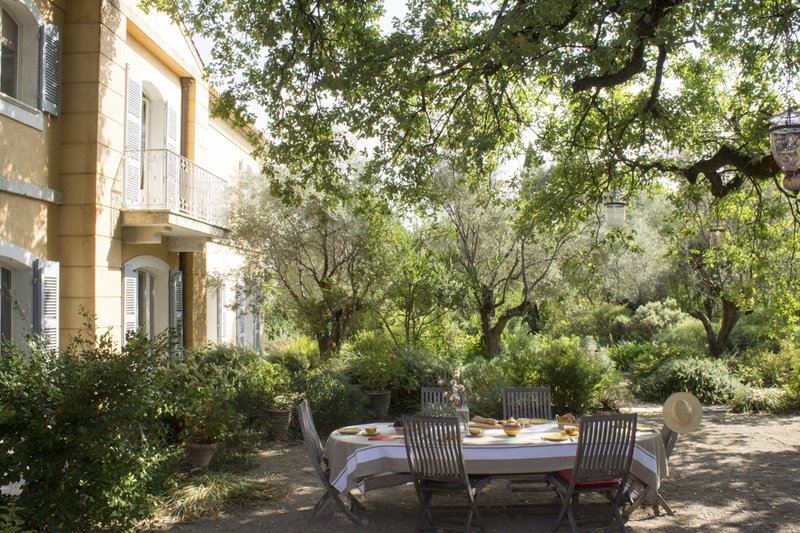 The 8.5 hectare estate is part of a charming hilltop village, Villeneuve Loubet, where you will find flower filled lanes, restaurants, a bakery and a butcher as well as a Provençal market twice a week. From the estate’s gate you can follow a 3km path down the hill through the woods to reach the beaches of Villeneuve Loubet and a seaside resort with family-friendly activities, restaurants, watersports and a marina. 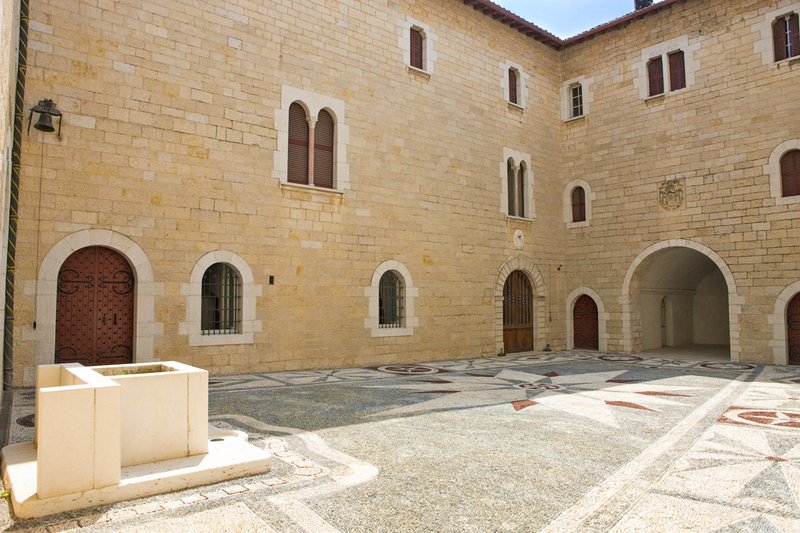 Set between Cannes and Nice, the entire Côte d’Azur can be reached such as the seaside towns of nearby Cagnes-sur-Mer and Antibes as well as hillside villages including artistic St Paul de Vence and Grasse, known for its perfume heritage and fields of lavender amongst olive groves and vineyards. Heading further towards the rugged interiors will bring you the Gorges du Loup where you can swim from the rocks or head to Gourdon for spectacular views of the French Riviera. 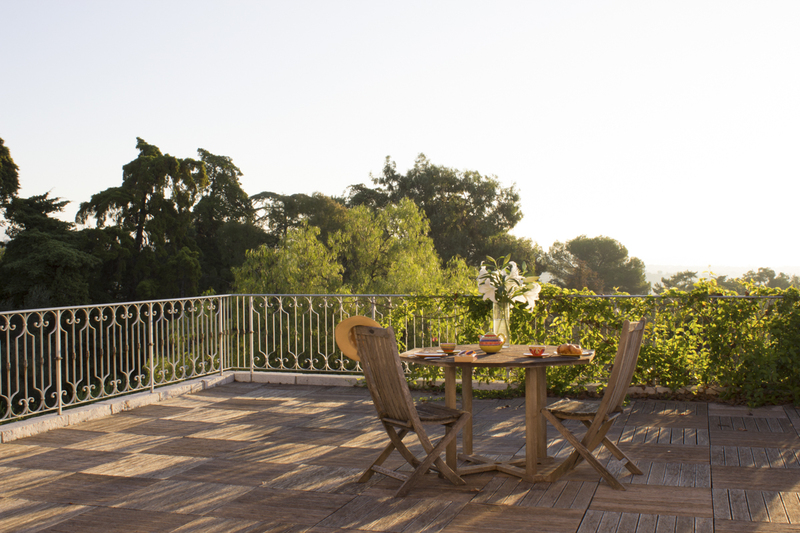 Return to your peaceful paradise where you will be staying alongside one of the Côte d’Azur’s oldest and most beautiful properties, surrounded by captivating landscapes and history all around you. 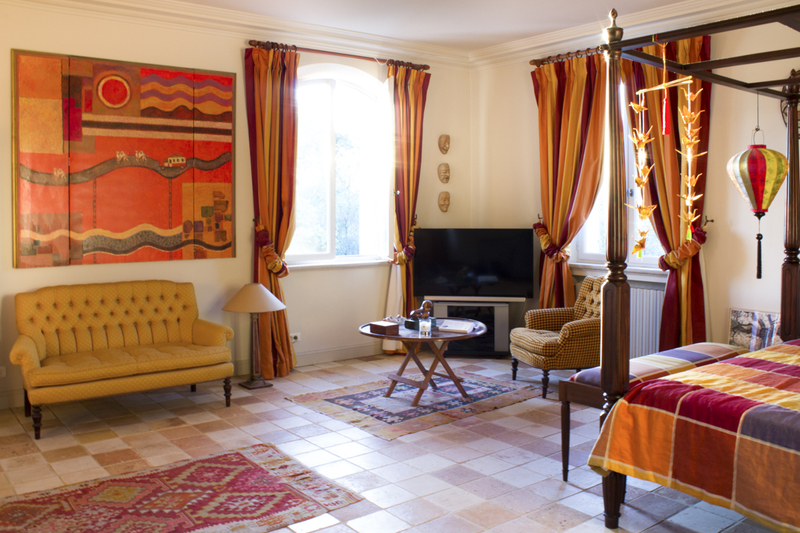 Bastide des Remparts is set in 8.5 hectares of enclosed parkland and grounds featuring a 13th century medieval fortress/château, private tours are available on request. 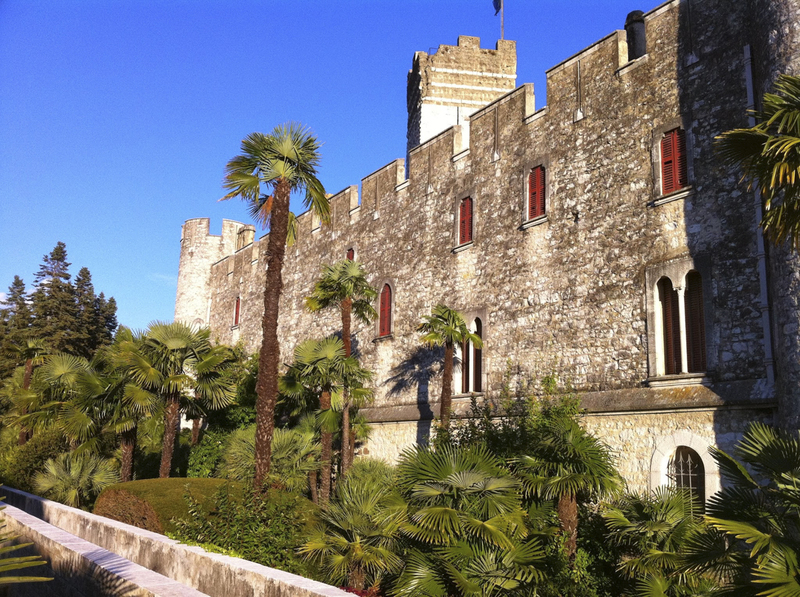 Guests have access to the ramparts, the château gardens as well as the estate’s grounds featuring palm trees, old olives and oak trees as well as flower beds and pretty walking paths. 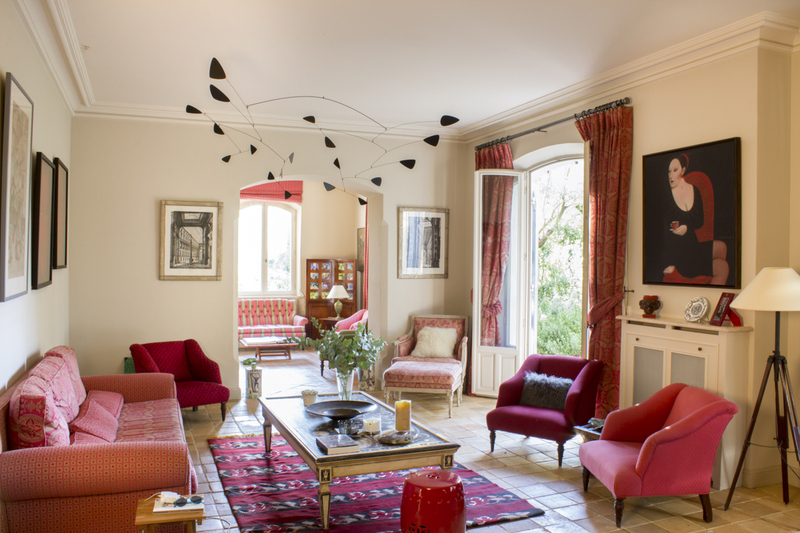 The estate is in the hilltop village of Villeneuve Loubet, with steep, Provençal lanes filled with flowers and a beautiful 19th century church. 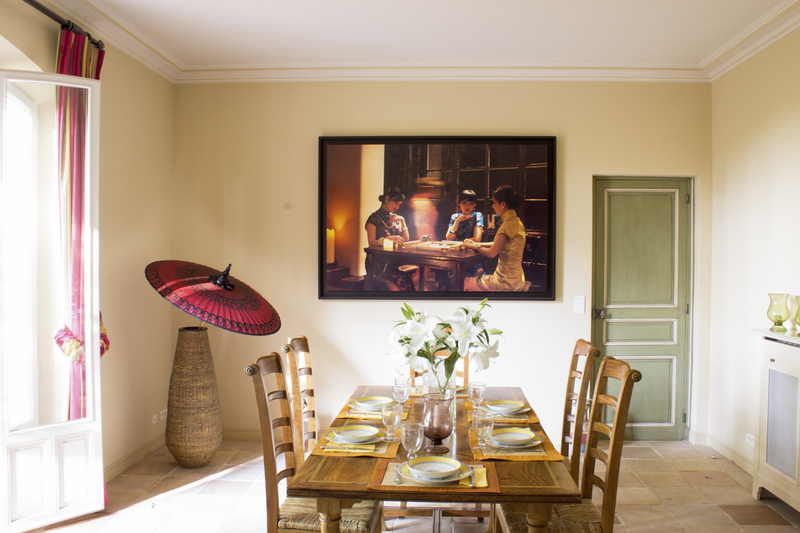 Enjoy dining in an authentic restaurant, pick up delicacies in the bakery, butchers or grocery store and there is a lovely market on a Wednesday and Saturday morning, as well as a Brocante (antiques and flea market) closer to the coast on some Sundays. From the edge of the estate there is a 3km walking path through the forests and down the hill to take you to the beaches and family-friendly activities of Villeneuve Loubet seaside resort. Along this lively coastline you will find 4km of pebbly and sandy beaches with the blue-flag status as well as watersports including kayaks, canoes, jet-ski, parasailing, windsurfing, yachting and diving. You will also find boat hire by the Marina Baie des Anges (5km) with its striking and rather quirky late 20th century architecture. On Villeneuve-Loubet grounds, there are two Go-Ape adventure parks with activities for all ages, including France’s longest zipline (331m). for families (aged 8+). The village contains a wide range of other sport activities such as tennis courts, bike-hire (with marked circuits between the village, beach and beyond), urban soccer, golf practice and horse-riding. Within a short drive horse-racing lovers can watch day and night races at Cagnes-sur-Mer racecourse, facing the sea. 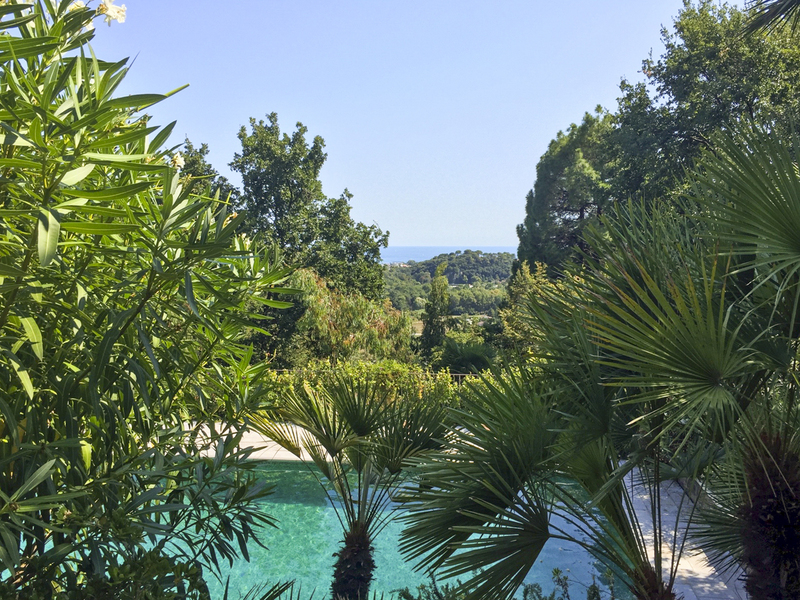 Guests who love golf will appreciate the courses across the Cote d’Azur from nearby Golf de Biot (10km) to Royal Mougins Golf Resort (25km) within half an hour, amongst many others. 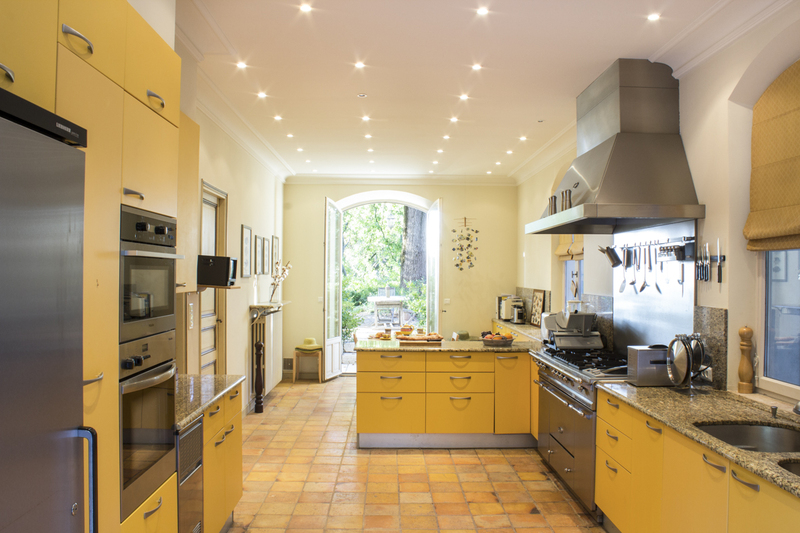 Set between Cannes and Nice, this is a prime location for exploring the French Riviera, both along the coast and inland. 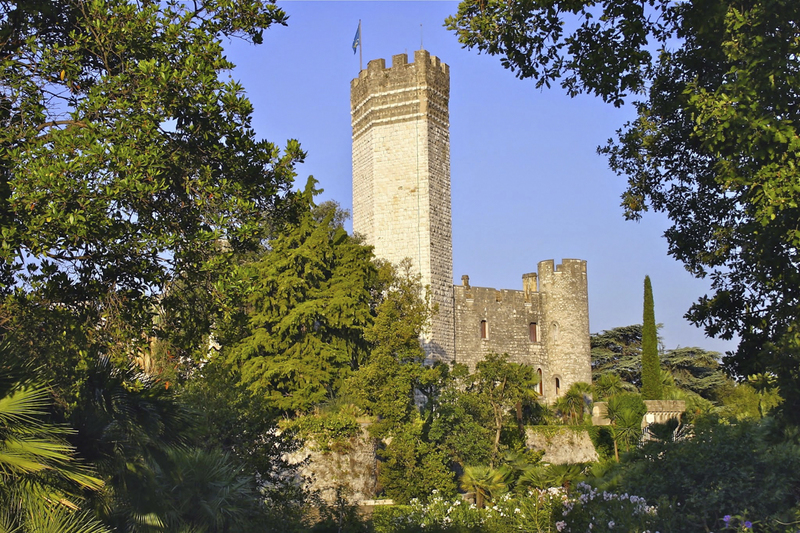 The seaside resorts of Cagnes-sur-Mer (4km) and Antibes (12km) offer wonderful beaches, more watersports, water parks (Marineland) and other family-friendly activities as well as historic and interesting old towns. When in Antibes, don’t miss some of the chic bars and fashionable nightclubs in Juan-les-Pins just to the south whilst keen walkers should follow the path to the beautiful Cap d'Antibes with tremendous views. 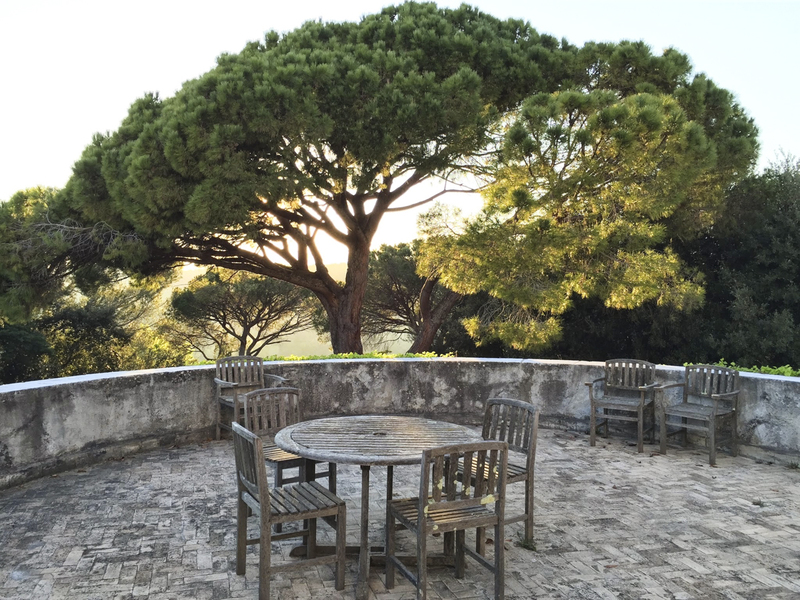 Inland, you can discover idyllic Provençal villages such as St Paul de Vence (6km), known for its strong connections to art featuring the Fondation Maeght, Biot (10km), Mougins (21km) and Èze (25km) with its amazing sea-views. 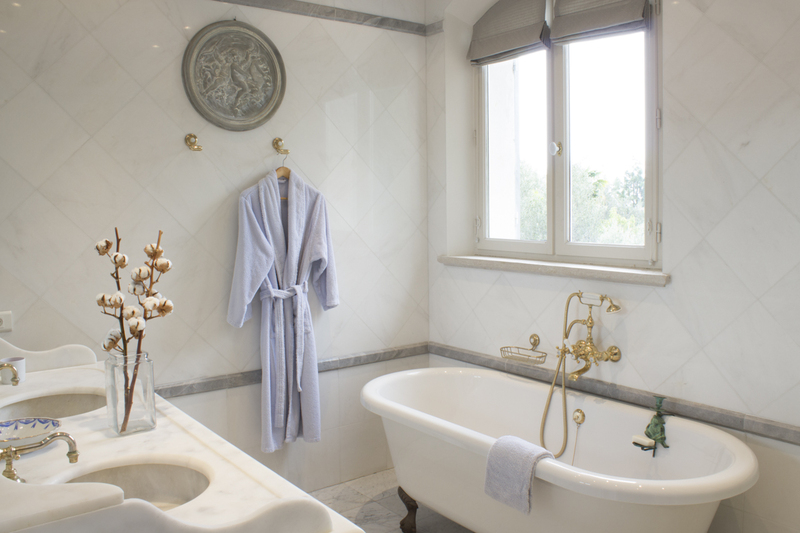 Not forgetting wonderful Grasse (22km) with its perfume heritage and vivid fields of lavender with a stunning backdrop of hills, vineyards and olive groves. The stylish and chic city of Cannes is around 23km away, where you can wander down La Croisette, the glamour-drenched promenade and beautiful Nice (15km) is also a short drive where you can explore the maze of narrow streets in the old town and discover the amazing market. A little further in Villefranche-sur-Mer (22km) you can walk up to the stunning Saint Jean Cap Ferrat peninsula, an unmissable day out. If you wish to head inland to the rugged interior of the Alpes-Maritimes head to Gourdon (26km) where you can enjoy amazing views of the French Riviera or swim from the rocks in Gorges du Loup (18km).